The icon for a text file is a piece of paper, typeset, with rounded corners. Real folders may occasionally have rounded corners, but real sheets of paper hardly ever do, especially when they have lots of text on them. This also makes icons with thumbnails inconsistent in style with icons without thumbnails. Update: reported as #866. See https://github.com/ubuntu/yaru/issues/866 for the GitHub Issue and https://github.com/CanonicalLtd/desktop-design/issues/143 to observe that the issue was not reported to upstream Suru. Nope. Since it is part of the Suru design language even a sheet of paper should have rounded corners. In real life there are also sheets of paper with round corners available Here I tend to disagree with @mpt and I like the simplicity ot the icon a lot. See the screenshot below. The .png icon is horizontally orientated and looks more like a squircle for an app. The text file is vertically orientated and looks rather different. It is because it is a file and not an app. In my eyes the png should be rotated to look like the text file below it, like a sheet of paper with a drawing on it. @snwh: is this by design or a bug? Hi @jaggers , following your excellent work and speaking about Firefox icon, I use flatwoken icon for it . Unless if you’re using a smartphone or taking a picture of a person, photos tend to be landscape I think? And the icon is evoking the idea of a landscape with it’s mountains+sun riff. I can’t reply in Mockups/new design discussions, so I’m writing here. Sam created the icon for Amazon, inspired by the icon of the official mobile application. Let’s try with Firefox? That looks great and it’s the sort of thing I was trying first - the problem I found was the 48x48 version. In Suru it’s not the same as the full size version because it has more of a border and thicker highlight, and it’s smaller than the small icon you have shown. 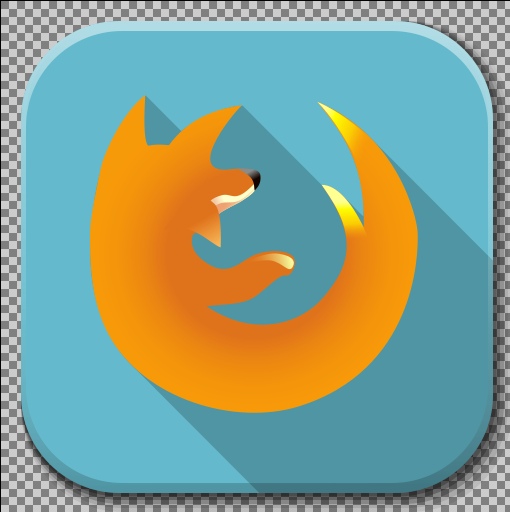 I struggled to get the Firefox logo to look good at the small size required and on a not-completely-flat squircle. 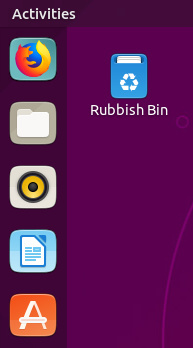 It would be easier on Ubuntu Touch IMO because the masked phone icons didn’t have detail on the edge. But if we could make the normal icon work (and look professional) on a 48x48 squircle then I agree it would be much better than using the glyph version of the icon. I’ll certainly have a go at doing that colour background (with the full logo) when I get home, fingers crossed! Also, big advantage: it’s clearly allowed! Do you have that in SVG? Yes, but I have a problem. 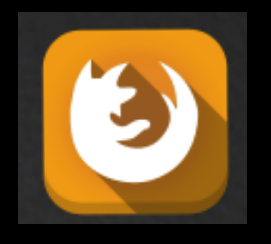 I used the screenshot of logo from the “About Firefox” window as the pictogram. I can’t find the Firefox vector logo on the web. Don’t worry, I can make it When I said that this was the sort of thing I was trying first, I mean putting it on a squircle - I didn’t try that shade and it works better than any of the ones I tried! Because it’s dark, the Suru border is less bold and the icon feels less crowded-in. Darker seems to help preserve the detail at the smaller size. Also, that particular shade squircle is clearly acceptable for the trademark because it’s used on iOS and Android. 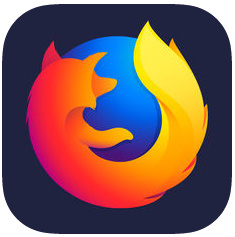 So I think this is a better bet than the glyph icon, which resulted in an icon that just didn’t look “Firefox” enough (e.g., @madsrh). Recreating it through the Suru template means the standard highlight is too bright, IMO. This is because a background this dark is unusual for Suru. So we could perhaps make the highlight more subtle for just this one icon? Or would people prefer to keep the bright highlight, because it makes the squircle more defined on the dark launcher? The colour stands out a bit compared to the rest of the (Suru) colours, but I guess that’s permissible for such a famous third party app? Like someone else in the mockup thread, I’m going to also say it’s probably a good idea to contact Mozilla directly for trademark clarification. Yes, we’ll have to Would be good to agree our “Plan A” and then I guess we can show them our preferred mockup. Dual tone orange by @jaggers in mockup threads looks much nice. Especially with the fold. I think if the fold is applied vertically, it will be much better. I’m going to try some more versions tonight and svgs of the orange and blue glyph one too.